Matting and framing also available. 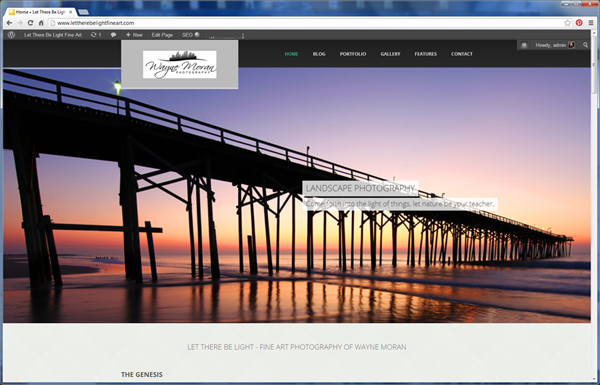 NEWS ALERT: New Fine Art Website! 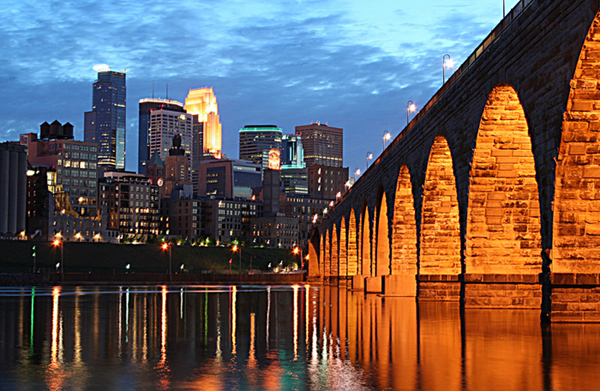 Minneapolis Stone Arch Bridge prints available. 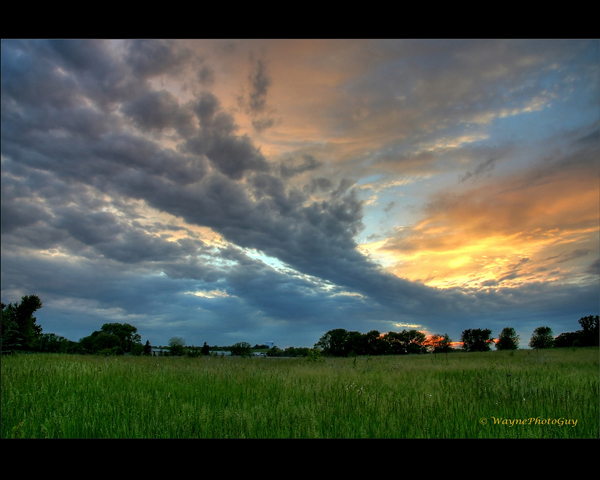 As an award winning Minnesota based photographer and artist, Wayne focuses his skills and energies on landscapes, cityscapes, architectural, nature and portrait photography. 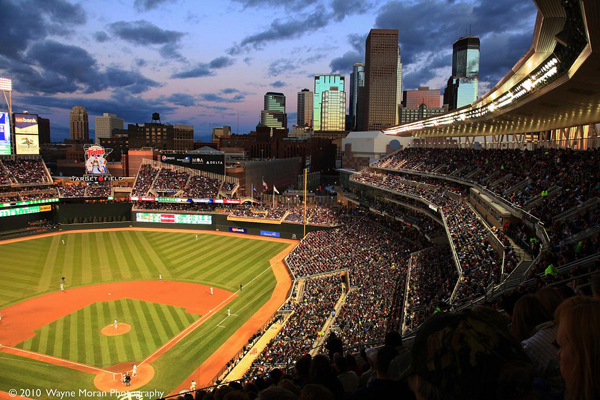 Target Field : This print has been getting rave reviews. Go Twins! His images are used commercially by companies and organizations ranging from Financial Services firms, medical clinics, mom and pop ice cream shops and The Basilica of St Mary, Minneapolis, MN. 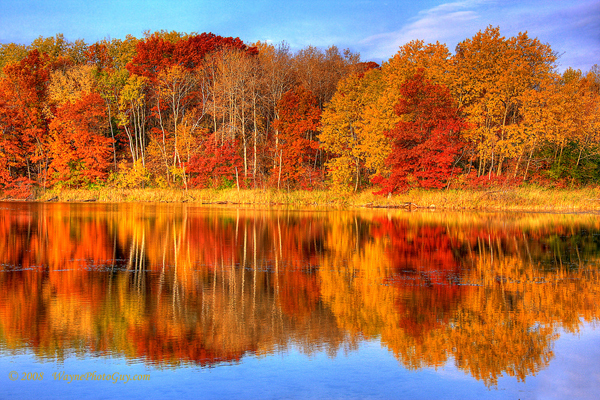 The images are used to communicate their shared vision and values. Book, magazine and calendar publishers have featured his images in their publications and on their covers. His photographs also grace and enhance the décor of many fine homes and are exhibited in fine galleries. 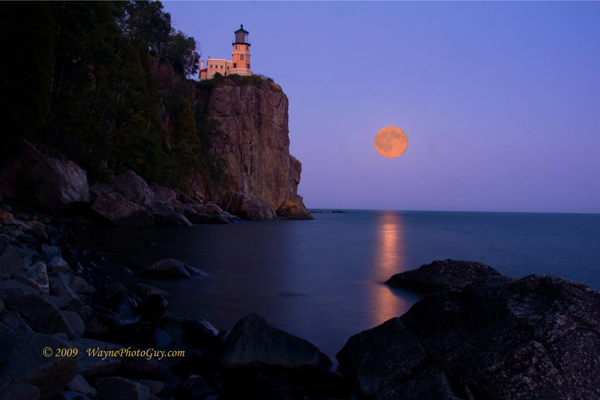 Split Rock Lighthouse prints available. Wayne is available for lectures on landscape, cityscape, architecture and nature photography and he teaches classes in HDR image processing techniques and Seach Engine Optimization and web marketing for artists and other online entrepreneurs. Latest from the Blog. Check them out! !